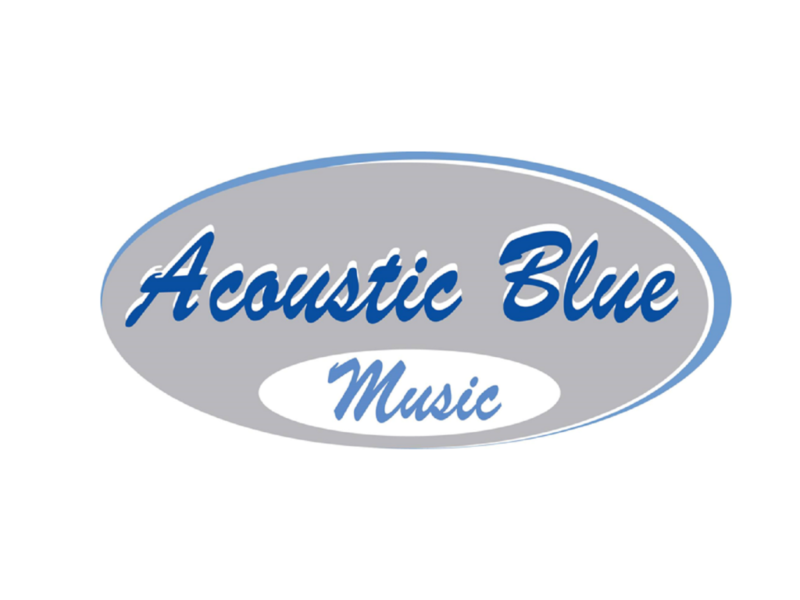 ACOUSTIC BLUE has been performing in the tri-state area for over 20 years. Their dedication & experience makes them the perfect band for corporate parties, private affairs, and the club scene. 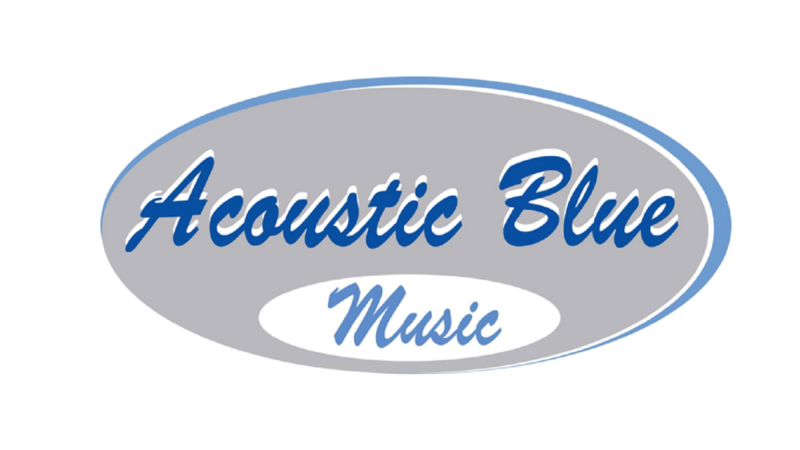 Acoustic Blue is made up of four dedicated professional musicians who play acoustic versions of cover songs that everyone knows and loves…..and we mean everyone! Acoustic Blue is the band for you!